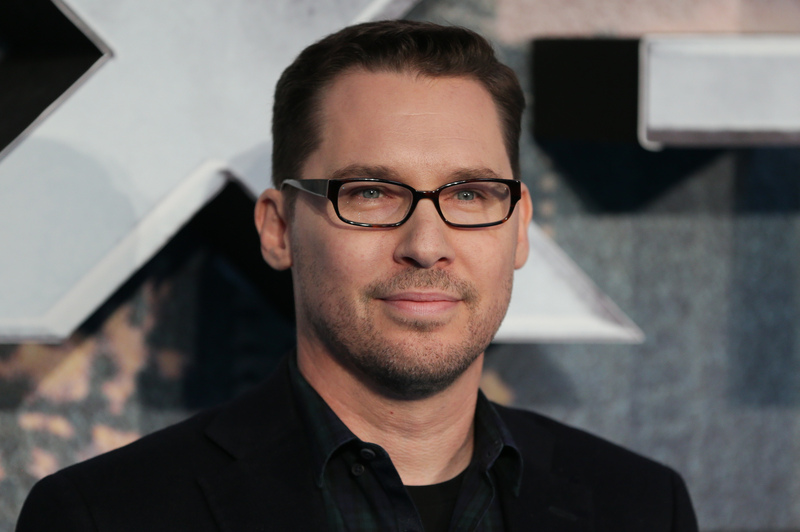 Shooting on the Freddie Mercury film has been “temporarily suspended” over a “health matter” concerning producer Bryan Singer. “Bryan hopes to get back to work on the film soon after the holidays." Thanksgiving break and producers were reportedly talking about "potentially replacing him" with a new director. Despite the delay, it's thought the December 2018 release date will stay the same. Bohemian Rhapsody will chart the rock band's story up to their appearance at the Live Aid charity concert in 1985. Aiden Gillan and Tom Hollander will portray Queen managers John Reid and Jim Beach respectively in the British band's biopic. frontman from 1977 to 1986 but was later sacked after he betrayed him by selling stories to newspapers. What's more, Lucy Bolton is set to star as Freddie's lifelong companion Mary Austin.